A woman was seriously burnt in a building fire in Sunnyside in Pretoria on Saturday afternoon, paramedics said. 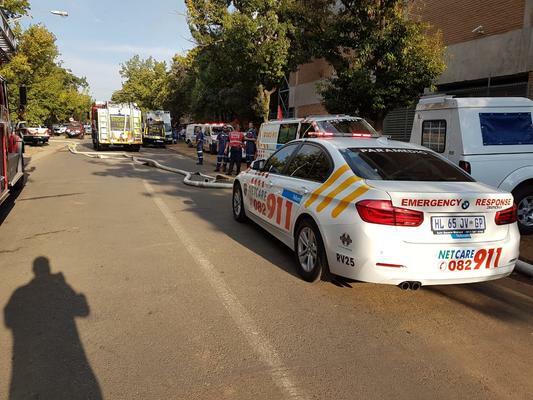 Netcare 911 paramedics responded at about 4.20pm to reports of a building on fire in Plein Street in Sunnyside, Pretoria, Netcare 911 spokesman Shawn Herbst said. She was stabilised by paramedics on the scene before being transported by ambulance to hospital for further treatment, Herbst said.